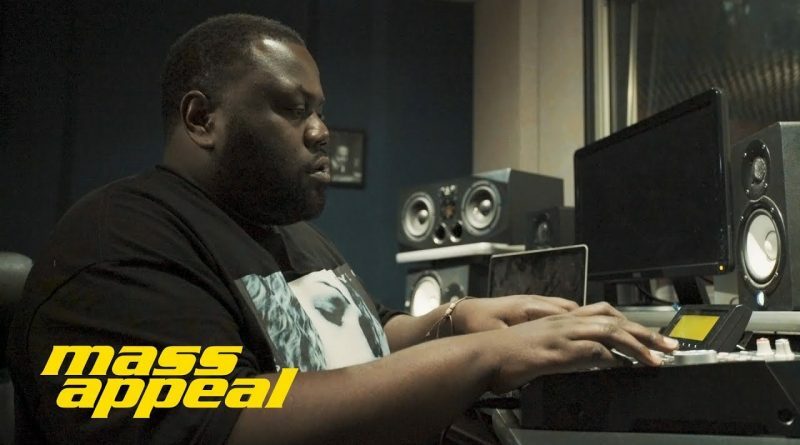 Pro Era producer/rapper Chuck Strangers was “hungover AF” when he showed up to play Rhythm Roulette. Tying a bandana over his eyes, he set off on a groggy adventure through the aisles of NYC’s Good Records and selected three albums at random: The Impressions ‘Three the Hard Way,’ Charles Wright’s ‘Rhythm and Poetry,’ and ‘Songs’ by Bill Perry. Strangers, who’s been working with Joey Bada$$ & co since ‘1999’ mixtape days, recently released his own debut album ‘Consumers Park.’ Despite a torrential downpour and a hard night of drinking the night before he chopped up The Impressions to perfection. Check the latest episode of Rhythm Roulette right now.